According to Presbyterian tradition, three militant Covenanters from Fife, Lawrence Hay, Adam Philip and Andrew Pitilloch were executed in Edinburgh on 13 July 1681. However, the historical evidence proves that Adam Philip was not executed. 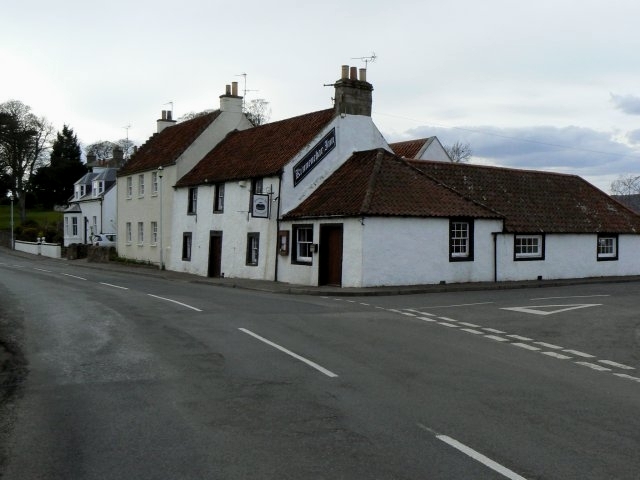 The Kinneuchar Inn, Kilconquhar © James Allan and licensed for reuse. From the above, it appears that Laurence Hay and Adam Philip were weavers from Kinneuchar in Fife. Kinneuchar, aka., Kilconquhar, lies in Kilconquhar parish, Fife. Towards Largo House © Jim Bain and licensed for reuse. Andrew Pitilloch was a ‘land labourer’ from Largo (a.k.a. Upper Largo or Kirktown of Largo), in Largo parish, Fife. 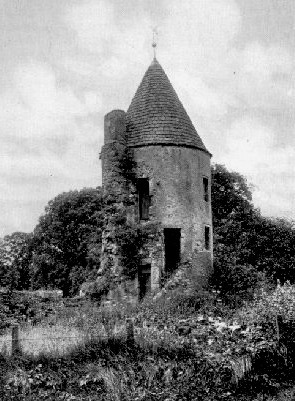 What remains of the seventeenth-century Largo House (such as the Wood Tower, above) can be found around Largo Home Farm, which lies immediately to the west of Upper Largo. 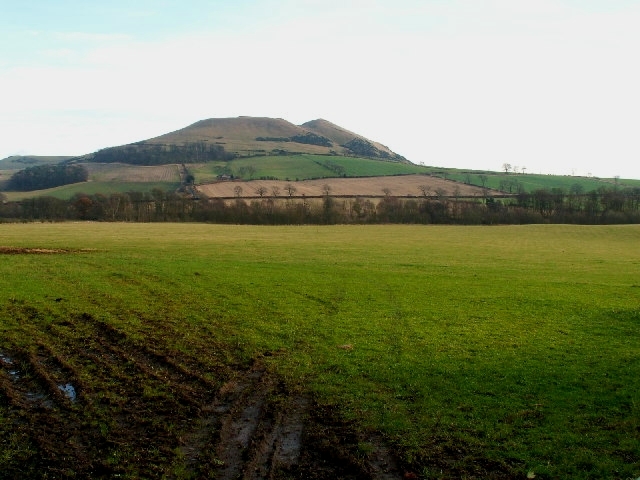 Largo Law © Jim Bain and licensed for reuse. A copy of Russell’s protest can be found here. It is a pity that the Sixth Month paper is now lost, as it was almost certainly the foundation document of the Russellites, a second Cameronian party that emerged out of the United Societies after societies in Fife and Perth broke with the Societies in mid 1682. The Russellites were nicknamed after the James Russell discussed above, as he played a leading role in the schism. Fortunately, some of the Sixth Month’s contents can be deduced from the charges that the Fife men faced on account of it and from their martyrs’ testimonies. The ‘Sixth Month’ may also be a reference to the first chapter of Haggai, in which God called on the remnant to go to the mountain and bring wood to rebuild his house: ‘In the second year of Darius the king, in the sixth month, in the first day of the month, came the word of the Lord by Haggai the prophet unto Zerubbabel the son of Shealtiel, governor of Judah, and to Joshua the son of Josedech, the high priest, saying, Thus speaketh the Lord of hosts, saying, This people say, The time is not come, the time that the Lord’s house should be built…’. The joint testimony attempted to create a new militant presbyterian platform ‘according’ to their interpretation of ‘the Scriptures’. The charges against the Fife men appear to indicate that the joint testimony disowned the Charles II’s authority, called him a tyrant and thought that it was ‘lawfull to kill him’. The first two elements of the joint testimony’s platform are familiar from other contemporary militant presbyterian documents, but the latter element, that it was lawful to kill Charles II, was an innovation and similar to the views expressed in Russell’s protestation. In his Protestation, Russell had publicly rejected ‘Charles Stewart from being my King’ and denied that he had ‘any lawful authority over me’. He had also argued that Charles II had ‘forfaulted his right of the Crown and Kingdom of Scotland, and is no more a King, but is become a Tyrant’ and that ‘therefore the people’ were ‘loosed from all obligations and ties to him’. The most controversial element of Russell’s protestation was also repeated in the ‘Sixth Month’ testimony. In the context of the militant presbyterians’ declaration of ‘war’ against the Charles II and his regime at Sanquhar in 1680, Russell had advanced George Buchanan’s argument that when ‘a lawful War’ was being ‘undertaken with our Enemy, and for a just cause, it is lawful not only for the whole People to kill that Enemy [i.e. the King], but for every one of them’. In short, Russell proposed that it was not only lawful, but a duty, for any militant presbyterian to kill Charles II and his fellow persecutors. It appears that the ‘Sixth Month’ paper adopted a similar platform on the lawfulness of killing Charles II. There is little doubt that in advocating an assassination strategy that Russell’s Protestation and possibly the ‘Sixth Month’ were at the extreme fringe of presbyterian resistance theories. Even in militant circles, only a minority of militant presbyterians held such views. However, both papers intriguingly point towards the United Societies’ ‘war’ of assassinations against their persecutors declared in the wake of their Apologetical Declaration Against Intelligencers in late 1684. The lack of ‘shepherds’, or ministers, was due the decision by the vast majority of the presbyterian ministry to cease to field preach in August 1679 and the killing, capture or flight into exile of the handful of ministers who had continued to field preach. In June 1681, only Cargill continued to field preaching. Two weeks after the subscription of the Sixth Month by members of the Fife society, Cargill preached to them at Devon Common on 26 June. Those two events may have been connected. Much of Devon Common is now covered in pine woods © Richard Webb and licensed for reuse. Devon Common is the name of a farm and a common or muir around the farm at Torloisk, which both lie on the boundary between the parishes of Kettle and Kennoway and a few miles to the west of Largo and Kilconquhar. It is possible that all three men were rounded up after Cargill’s preaching. Given Hay, Pitilloch and Philip’s membership of the Fife society, they probably attended Cargill’s preaching at Devon Common if they were still at liberty. The fact that they were brought before the Justiciary on 11 July does suggest that they were captured after Cargill’s preaching. The serious nature of charges against them also suggests that they may not have been held in prison for long before they were brought before the Justiciary. It is also clear that the authorities had intelligence about the Devon Common preaching, as they interrogated Cargill and Walter Smith about it only four days after the trial of Hay, Philip and Pitilloch. Whether the Council had obtained information about the preaching from one of the three Fife men or from other sources is not clear. Russell’s Protestation and the ‘Sixth Month’ were an innovative response to the problem of the lack of ministerial oversight that faced militant presbyterians in early 1681. On the one hand, both documents were a practical response to the fact that the militants no longer had any minister to oversee the development of the testimony following Cargill’s flight into exile in England in early 1681. 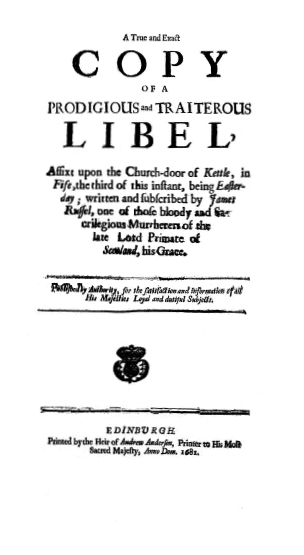 In that sense, Russell’s Protestation and the ‘Sixth Month’ provided a model for later militant testimonies like the United Societies’ Lanark Declaration in late 1681, which was also issued without ministerial oversight. However, on the other hand, both documents were deeply subversive acts, as they undermined Presbyterian ministerial authority and raised the frightening possibility that the fragmentation of the Presbyterian movement would lead to the emergence of new lay Radical Reformation movements in Scotland. The fear of the latter was undoubtedly stoked by the sudden emergence of the Sweet Singers from out of the ranks of the militant presbyterian movement in early 1681, as discussed below. One other similarity between Russell’s Protestation and the ‘Sixth Month’ is that both documents were subscribed by named individuals, rather than issued on an anonymous basis. However, while Russell publicly posted his signed protest in order to deliberately draw the attention of the authorities and later published by them, it is possible that Hay, Philip and Pitilloch never expected publication of the ‘Sixth Month’. There are clear hints in Hay and Pitilloch’s testimonies that they may have been betrayed to the authorities by their fellow presbyterians. Were Hay and Pitilloch testifying in general terms about the betrayal of the Lord’s cause by the ministers and professors of Fife or where they making specific accusations about betrayal? It was not unusual for martyrs to condemn the an area were they were captured and those responsible for their capture. 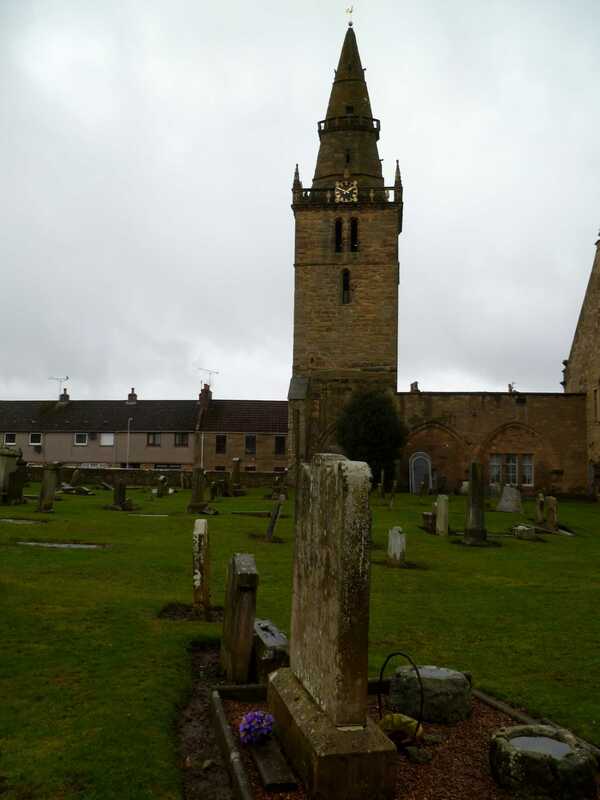 For example, see the series of testimonies directed against the people of Kilmarnock parish. Two elements of Hay and Pitilloch’s testimonies hint that they may have been betrayed by their brethren. 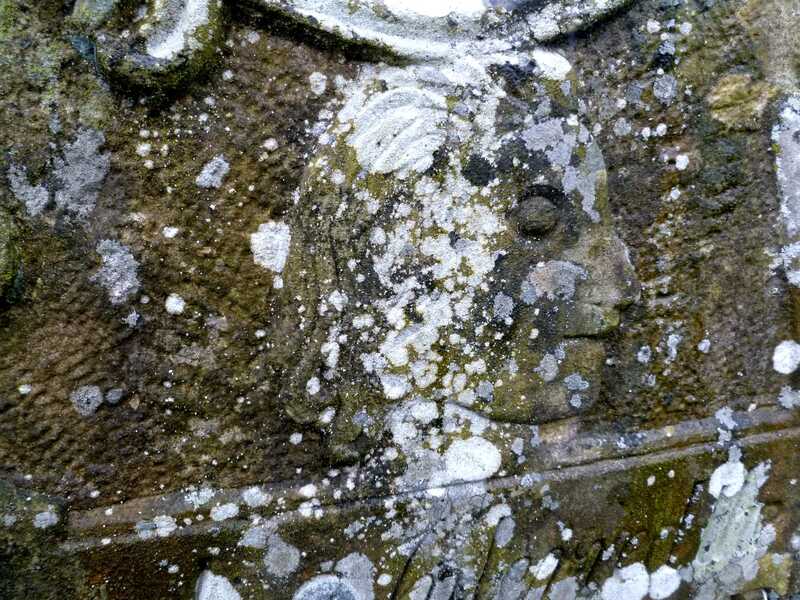 First, what had the ministers and presbyterians of Fife done to Pitilloch? Second, what was the particular role of ‘Balgrumma and Vederstar’ in delivering up the testimony? The answers to both questions are not known, but it is possible that ‘Balgrumma and Vederstar’ may have played some role in Hay’s capture. Hay’s ‘Balgrumma’ must have been the land holder of the farm of Balgrummo in Scoonie parish, Fife, which lies just to the south of Devon Common. 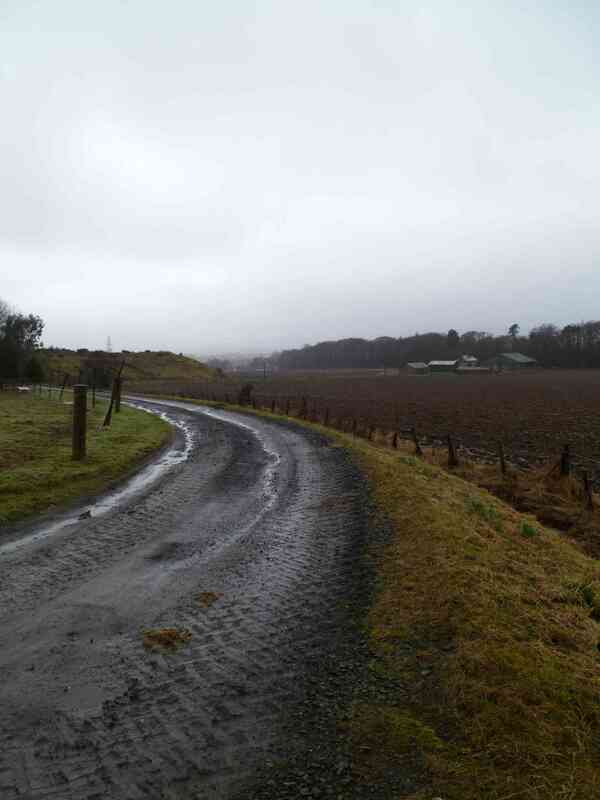 The location of ‘Vederstar’ has not been established, but it may be connected to the nearby village of Star between Markinch and Kennoway parishes. The link between Devon Common and Balgrummo may be accidental, but it may also hint at some form of connection between Cargill’s preaching, Balgrummo and Hay’s capture. If there was a link, it was an indirect one, as Wodrow noted that none of the three men were indicted for attending conventicles. 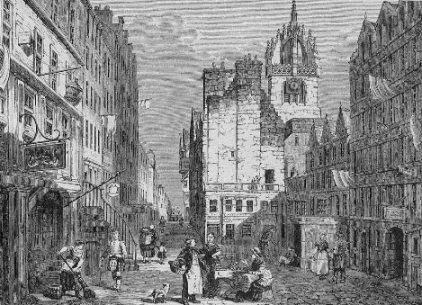 After their capture, the Fife men were taken to Edinburgh Tolbooth on the High Street. The reason for Hay, Pitilloch and Philip’s trial on 11 July was that a subscribed copy of the ‘Sixth Month’ that had somehow rapidly fallen into the hands of the government. It is patently clear that Hay and Pitilloch were not Gibbites, but there is an element of truth in Wodrow’s assertion that their views had the ‘smell’ of Gibb. The lay platforms of the Gibbites and the Fife Society had both emerged at the same time, in response to the same problem and out of the same militant presbyterian movement. However, while they shared some elements, such as the reform the pagan names of the days and months, they were fundamentally divided over the issue of the authority of the presbyterian ministry and the Covenants. That fundamental split can best be seen in their different attitudes towards Cargill’s ministry. While the Fife Society recognised the authority of the Presbyterian ministry, but withdrew from all of the ministers on the grounds of their defection from true Covenanted testimony with the exception of Cargill, the Gibbites rejected the authority of the Presbyterian ministry and the Covenants, and demanded that Cargill preached to them alone. 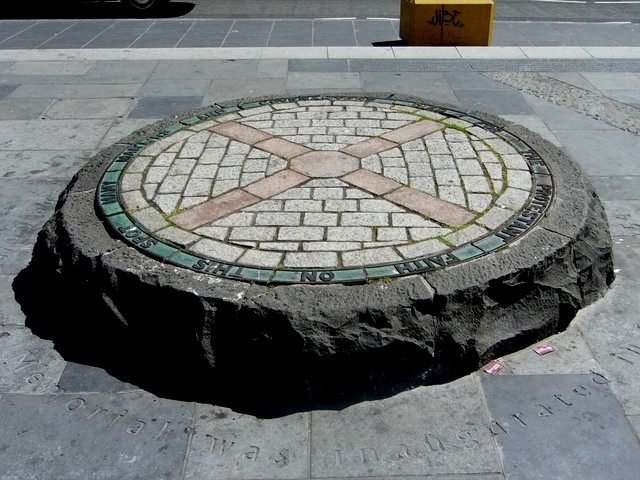 The Covenanters’ Monument, Grassmarket, Edinburgh © kim traynor and licensed for reuse. 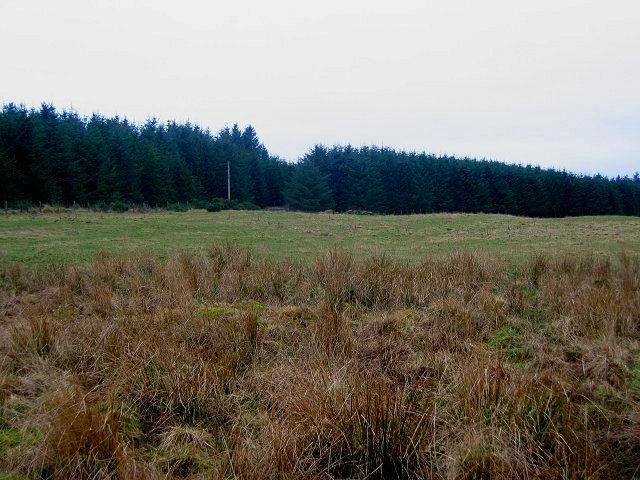 Given their determination to adhere to the Sixth Month, the trial of the Fife men was a fairly straight forward affair, at least in the cases of Hay and Pitilloch. After the Sixth Month was read out, they acknowledged that they had subscribed it. 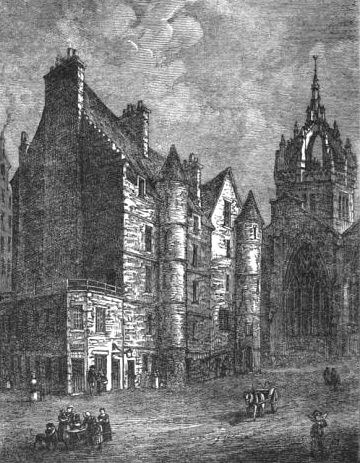 They were found guilty and the doomster sentenced them to be hanged at the Grassmarket in Edinburgh on 13 July and their heads to be severed from their body, and affixed to Cupar tolbooth. Laurence Hay’s Testimony, 13 July, 1681. Andrew Pitilloch’s Testimony, 13 July, 1681. Crossgate, Cupar © Jim Bain and licensed for reuse. 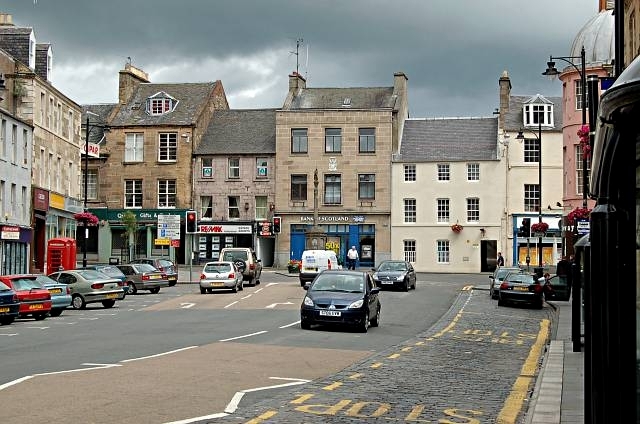 Cupar was the logical location for the heads and hands of the Fifemen to be sent as it was the head burgh of Fife and the seat of the sheriff court. Cupar Tolbooth lay at the junction of Crossgate and St Catherine Street. Its exact site can be found on an excellent series of historical maps of Cupar on the NLS Maps website. 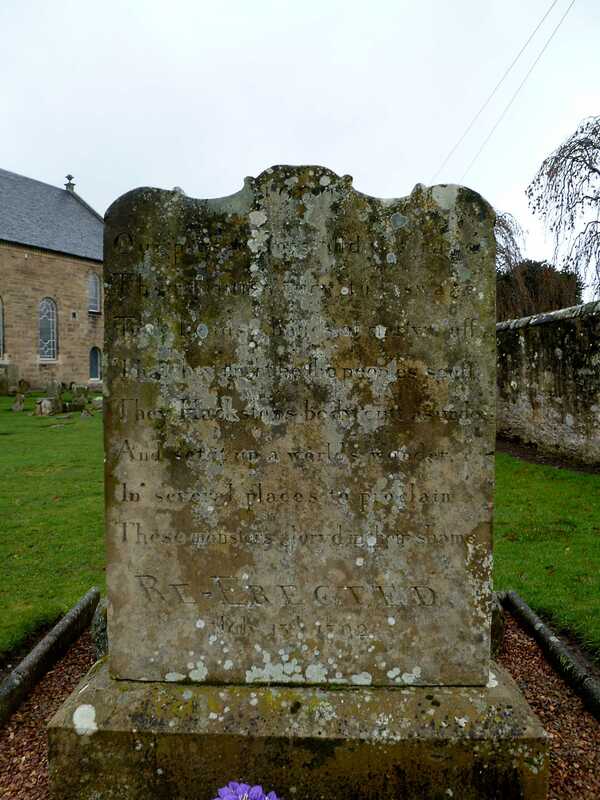 The grave of Hay, Pitilloch and Hackston of Rathillet can be easily found by going down Kirk Wynd (off Crossgate) and the Kirkgate towards the Old and St Michael of Tarvit Church (Church of Scotland) and turning up Ashlar Lane. The gate to the cemetery lies a short way down the lane on the right-hand side. The grave is through the gate and to the left. That they might be the people’s scoff. These monsters glory’d in their shame. Fountainhall, Wodrow and Thomson all record that Adam Philip was executed, however, the evidence plainly refutes their claims. There are three contextual reasons to doubt that Philip was executed. First, why was there confusion over the number executed? Fountainhall recorded the execution of two individuals, i.e. Pitilloch and Philip. The martyrs testimonies also record the execution of two men, i.e. Hay and Pitilloch. Wodrow and Thomson’s interpretation of the evidence was that all three men were executed. However, it is possible that Fountainhall recorded the correct number of executions, but mixed up Hay and Philip. It is clear that Fountainhall inaccurately recorded at least one element of his record of the executions, but it is not clear which element or elements he confused, e.g. 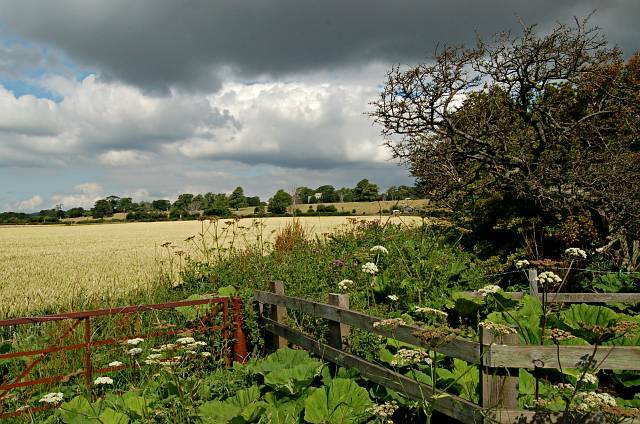 Fountainhall stated that two weavers from Kilconquhar (Pitilloch and Philip) were executed, when it is clear from other evidence that Pitilloch was a land labourer from Largo and that Hay was a weaver. 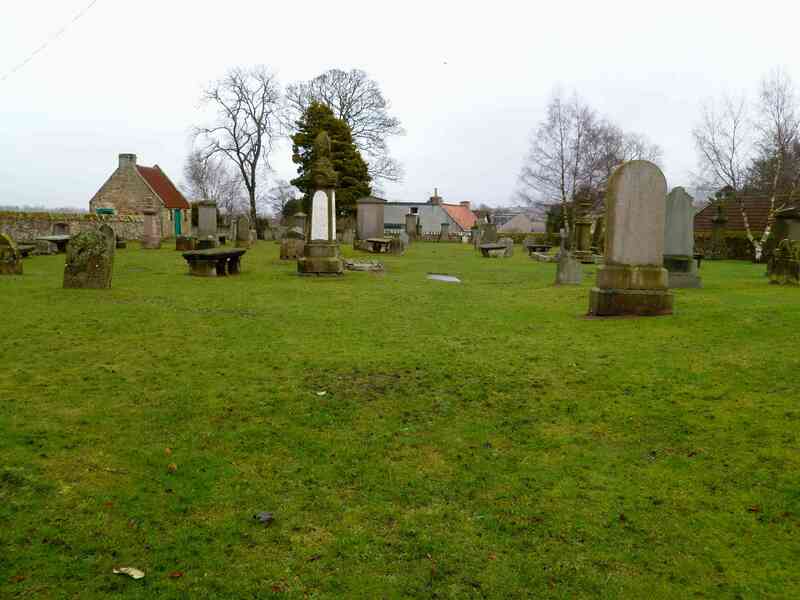 Third, why is there no evidence of a burial for Philip’s body parts at Cupar? 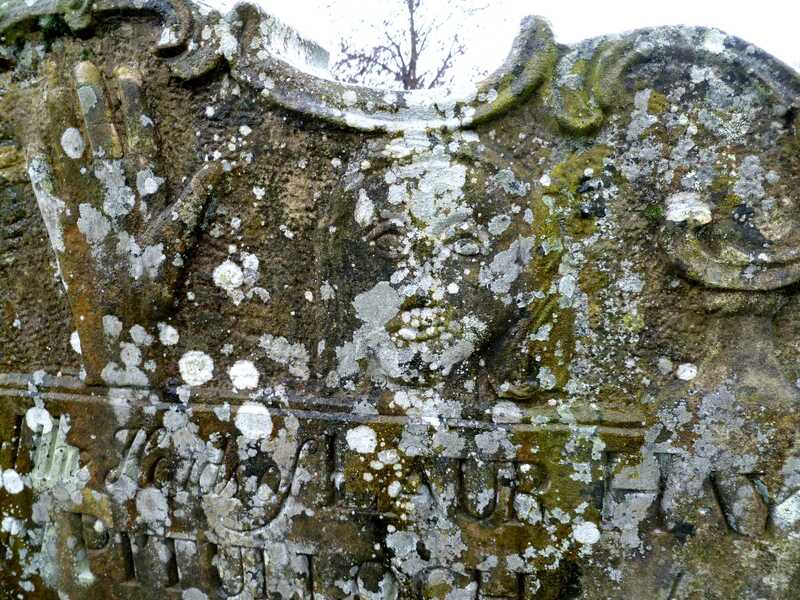 The heads of Hay and Pitilloch were later buried in Cupar graveyard in the same grave as the hand of David Hackston of Rathillet, the assassin of Archbishop Sharp who was executed in Edinburgh after the skirmish at Ayrsmoss in 1680. According to the sentence, Philip’s head and hands should have been sent to Cupar with those of Hay and Pitilloch. 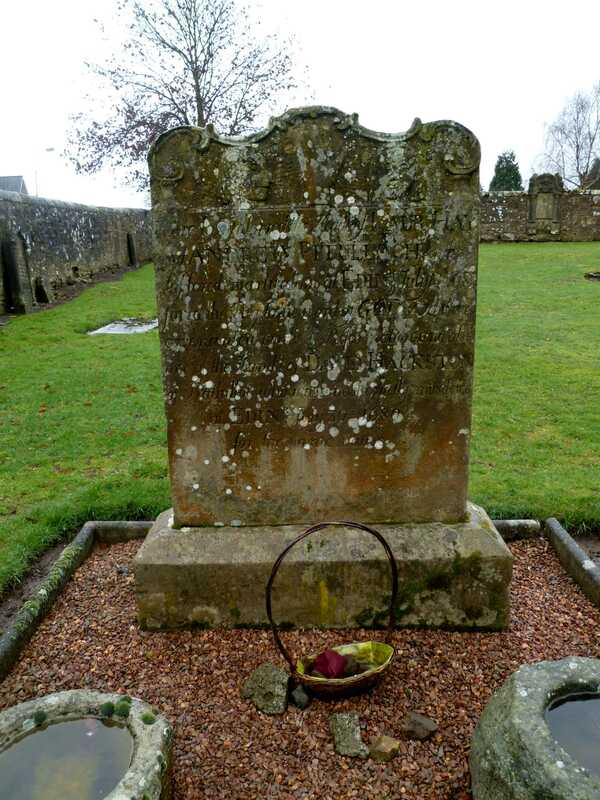 However, it possible that Philip’s head and hands either never made it to Cupar or were buried elsewhere or did not survive to be buried after the Revolution in late 1688. All three of those factors cast doubt on Philip’s execution, but do not fatally undermine the odds that it took place. However, there is evidence which does undermine it. Clearly, two, rather than three, men were executed. Philip was not executed with Hay and Pitilloch. ~ by drmarkjardine on April 19, 2011. Fascinating stuff. What a pity we don’t have ‘The Sixth Month’! I am very grateful to you for the information on Adam Philips that you have sent to me. It certainly clears up the mystery surrounding his alleged execution. I will update my post as soon as possible and record my thanks in the text. If you spot anything else, please do not hesitate to get in touch. I am always open to new sources of information.